The Gulf of Morbihan, the little Breton sea, is one of the French departments which makes up the region of Brittany in western France. The Gulf of Morbihan is only 3 hours away from Paris and 6 hours away from Bordeaux by train and 1h15 away from London by plane (direct flight). and The destination is ideal for a holiday with family or friends, or even for a romantic getaway. You'll be sure to find something you'll want to do! In terms of the great outdoors, I invite you to discover the legend of King Arthur in the Forest of Brocéliande, to walk along the 900-kilometer GR34 coastal path or visit the picturesque towns in the countryside of Morbihan, including Josselin, Rochefort-en-Terre, Le Faoüet, etc. As regards the ocean, come explore the Gulf's islands—Belle-Île-en-Mer, Houat, Hoëdic, Groix, Île aux Moines and Île d'Arz. Try to pierce the mystery of the Carnac stones and raise a glass when the regattas arrive in the port of La Trinité-sur-Mer. I recommend you stay ten days to fully take advantage of the numerous sports activities, including kitesurfing, golfing, horseback riding, sailing, scuba diving, surfing, etc. Those looking to relax will enjoy the region's many beaches and spas. The Morbihan is an emotionally-charged place that I guarantee will amaze you! And on the not so sunny days, Bretons always find something to do—shore fishing with the family, paddleboarding to recharge your batteries, visiting the Cité de la Voile Eric Tabarly in Lorient or the Aquarium de Vannes. There's nothing better than enjoying a crepe at the traditional Sauzon port in Belle-Île-en-Mer or gobbling down a lobster hamburger with a view of the Kerguelen beach in Lorient. I invite you to dive into this welcoming region where life is good and you'll be sure to totally disconnect. To make sure your stay in southern Brittany is perfect,VillaVEO, the specialist in personalized holiday rental experiences, proposes a selection of accommodations. You'll find below all the villas and appartments which met our charter's criteria. 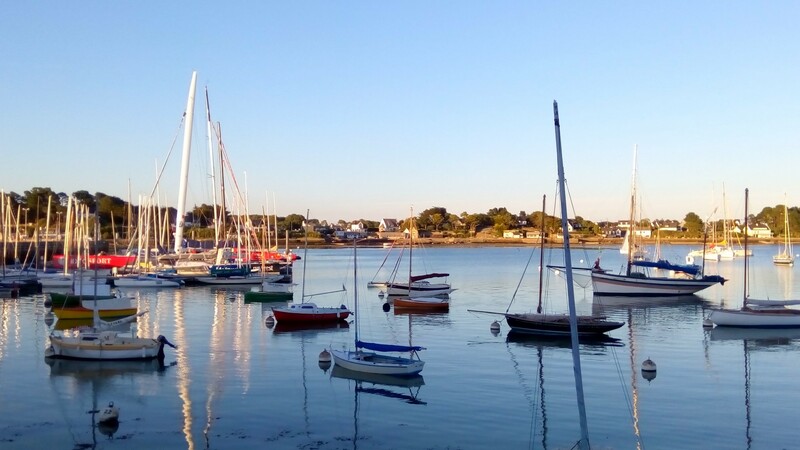 Whether you prefer the Breton islands to disconnect, Carnac and the other resorts to re-energize yourself or the coast in Lorient for its hiking trails, you'll be sure to find your dream rental on our website for a unique holiday experience in southern Brittany. Do you need any additional information? Contact Anne Sophie! 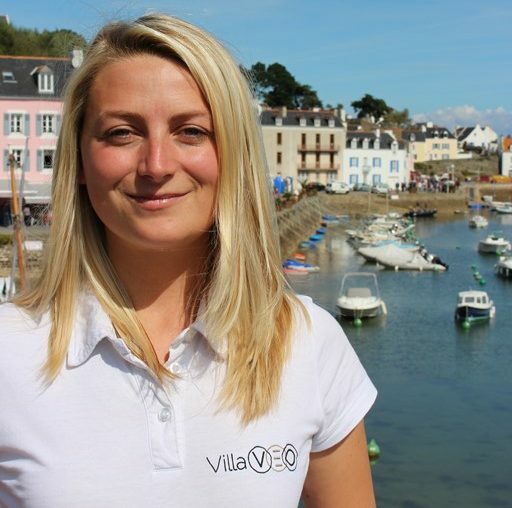 Our Breton expert for holiday rentals in southern Brittany will be happy to answer all your questions!